Hello once again, fellow gamblers! It’s the start of a new month, and this one has a lot to live up to, because February was an incredible month, especially in terms of total wagering, not to mention we’ve hit the 2 billionth bet milestone on Dice this month, and we’re very happy about that! We hope you stick around with us for the next couple billion bets coming up. Last month, we had around 71,300,000 bets on all coins, and now have around 2,084,563,000 bets since the very start. Compared to October of last year, which was our most recent monthly summary, it’s not as impressive, but what makes last month truly special is the total wagered and the exciting wins we’ve had, we’ll get to that soon enough. 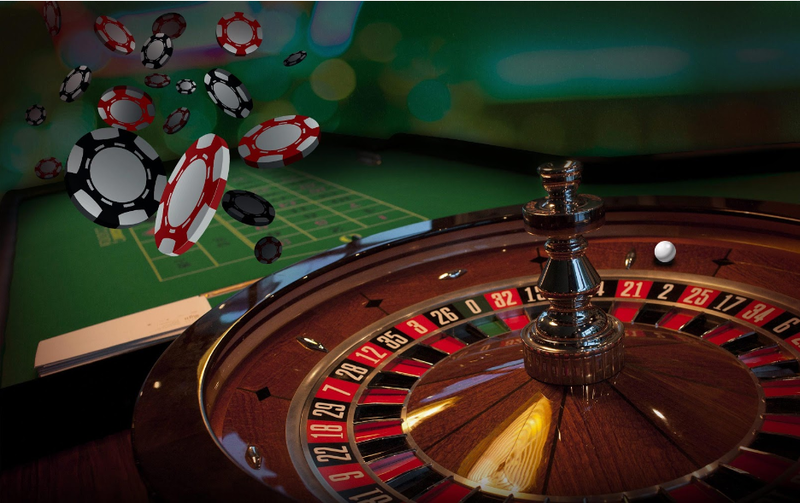 It’s no secret that our most popular game is Dice, which dominates the total wagered charts with a whopping 86.5% in BTC and 87.5% in ETH, however, this number has been much higher before, other games like Roulette and Blackjack are a big reason for this drop. Last month, Roulette overtook Dice in BTC wagering and is currently sitting at 6.2% of the total BTC wagers, thanks to a couple dedicated players that have placed some impressive bets. 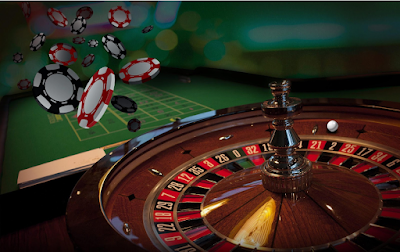 Over 742 BTC were wagered vs Dice’s 481 BTC, what truly makes this impressive is the fact that only one person alone contributed 95% of Roulette’s total wagered amount, which we’ll talk about in the Spotlight section. There were only two jackpots last month, Birny926 with a 2,724,611 PLAY jackpot, making this his/her second jackpot ever, and interestingly enough, also featured in our last monthly summary. And Dellwin435 with a solid 0.03284349 BTC jackpot. Congratulations to these two players! As for the total pot, it’s as following: 3.27 BTC, 103.09 ETH, 16.54 DASH, 2,675,845 DOGE, 110 LTC, 435 PPC, 163.6 STRAT, 12.15 XMR, and our newly introduced coin, 10.2 GAS. 20 jackpots were hit last month, an impressive number! Player rrobbyr has been hunting the jackpot in numerous occasions, and has once again managed to hit one with a solid 10 STRAT win with a 0.01 STRAT bet! Stut875 and buddylucan have also hit some decent jackpots with small bets, taking home a solid 0.999 LTC and a 0.0099 BTC win, respectively. And our first GAS jackpot ever was taken by NobFox, with an almost impressive 1 GAS win! Two players have gotten max wins, and one of them got it twice! Stut875, which also won a Slot jackpot, got a 5.192 LTC and a 0.00649 BTC win. Alone1014 also had a max win of 6.49 PPC, Well done, you two! This past month was definitely full of exciting wagers, some of the biggest win streaks we’ve ever seen happened, too. If we were ranking the spotlights, the first place would go without a doubt to this anonymous gambler that gave the Roulette a run for its money. This user had an incredible streak and placed enormous bets that will surely impress about anybody. Just take a look at this Roulette bet. A 37.20 ETH win, by risking 11.40 ETH. Impressed yet? If the answer is no, don’t worry, that’s not everything. This player won over 40 BTC, in just a couple minutes. You heard it right. On the brink of losing it all, this anonymous player had an amazing comeback which placed him/her at the top of our ‘Most Profit’ Leaderboard. The strategy? Placing huge bets of over 1 BTC each. But, alas, the end result wasn’t so favorable for our big player. Even so, it was an amazing run and we wish him the best of luck in the future if he/she decides to try it again. Here are some of the bets: 5,542,429, 5,542,482 and 5,542,497. Another anonymous player also has been trying his luck on our Dice game, with some huge ETH bets! Getting up to 8 ETH wins, like this one: 2,038,866,765. And still hasn’t given up yet, we can see still see this player rolling every now and then on the High Rolls tab. And last but not least, our 2 billionth dice bet with a 0.05 BTC reward: 2,000,000,000. Congratulations to Lutpin for getting it! Goodbye, Gridcoin: Given the current circumstances, we had to stop receiving Gridcoin deposits and will be completely removing the coin as soon as possible. More info here. Welcome, NeoGAS: We introduced our newest coin, GAS, to compensate for Gridcoin’s delisting. More info here. Don’t forget to check out our current running promotions, don’t miss out on these opportunities to win big! We are currently running a Dice challenge until March 10, be on the lookout for more promotions and, as always, “Catch the winning spirit!”.